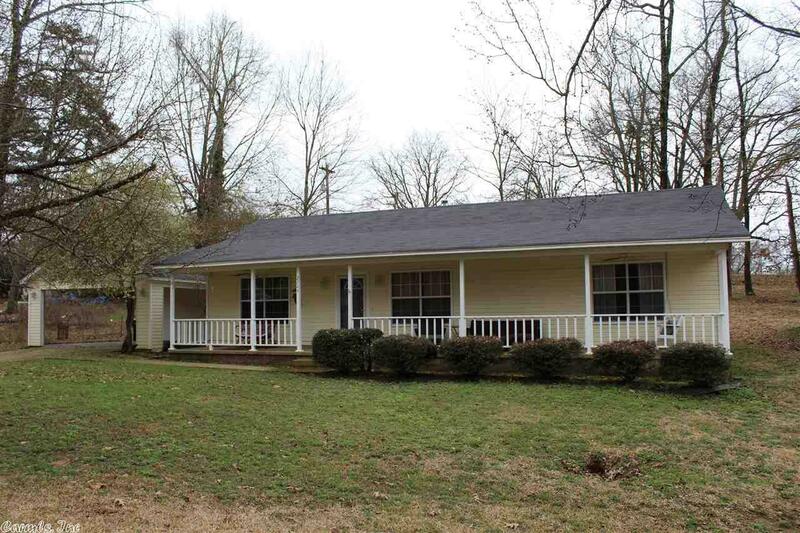 Come check out this adorable home conveniently located in the heart of Benton & under $100,000!! This classic, clean 2 bedroom, 1 bathroom home has a large spacious master bedroom with large walk-in closet. Spacious bathroom with large vanity. Stained concrete floors in main living area. Freshly painted inside & out. New roof June 2018. Brand new hot water heater & dishwasher. New light fixtures. Nice covered carport with outdoor storage. Fully fenced backyard. Hurry before it's gone!